This book is 550 pages but I read each one with interest. Living in Taiwan and inspired by a photo in a restaurant of the proprietor with Chiang Ching-Kuo, I was inspired to pick this book up. It's the only long biography in English. It's frankly very positive on Ching-Kuo, comparing him favorably with Deng Xiaoping. Regardless there's many facts and details I've never seen anywhere else and thus I deeply enjoyed reading it. 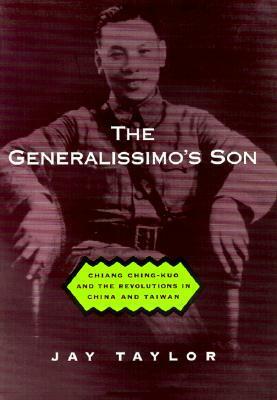 Not only a historical record of Chiang Ching-kuo but a 20th century China history. Felt there was some whitewashing during his time in charge of military intelligence.